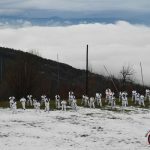 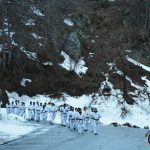 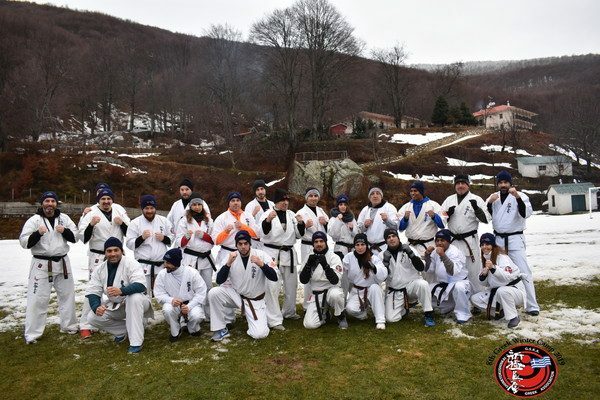 The 8th Greek Winter Camp was held on January 25-27. 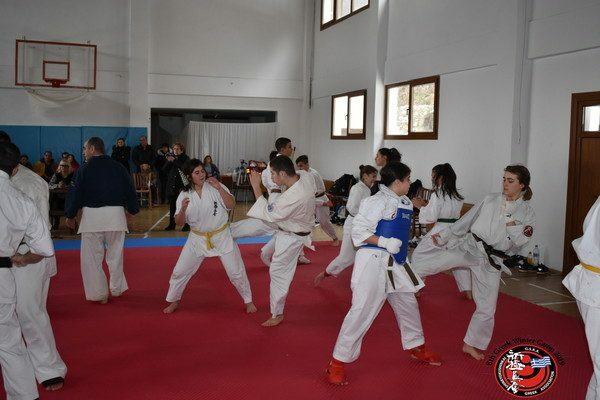 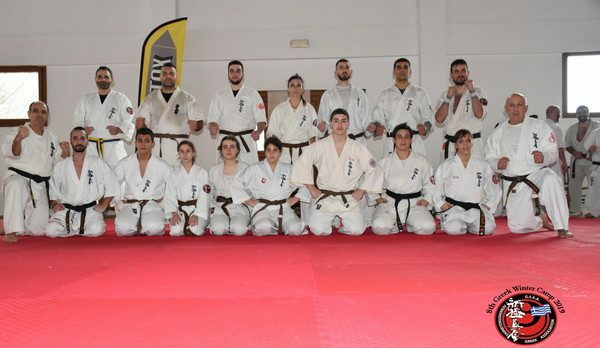 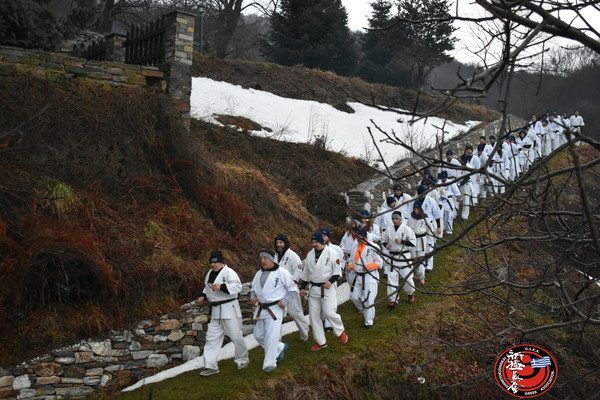 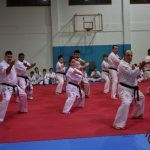 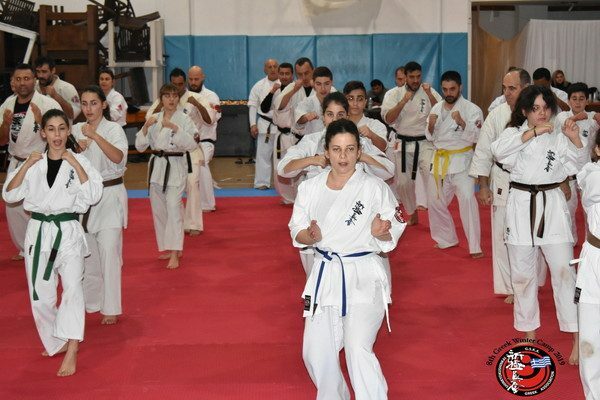 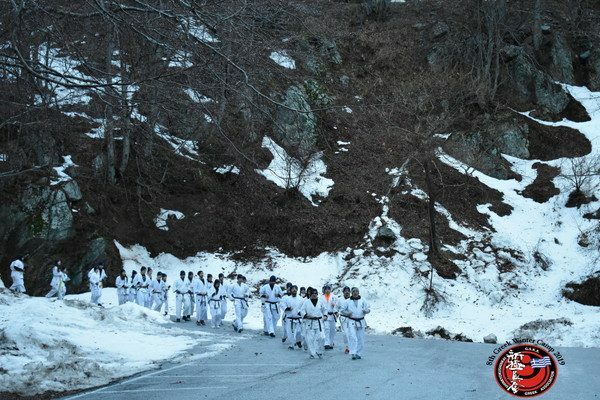 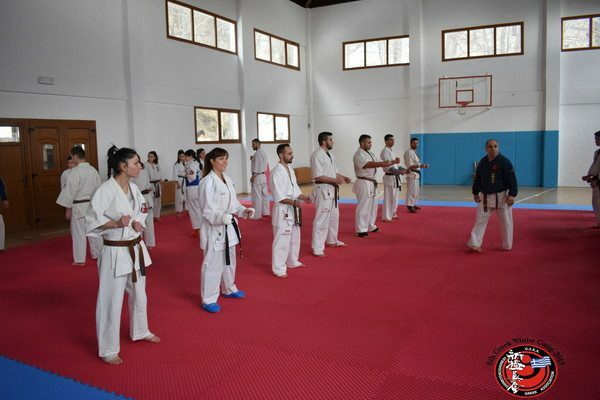 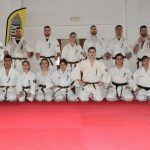 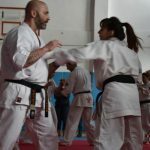 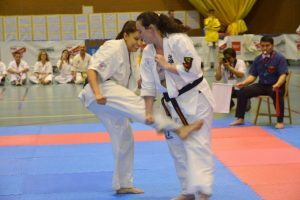 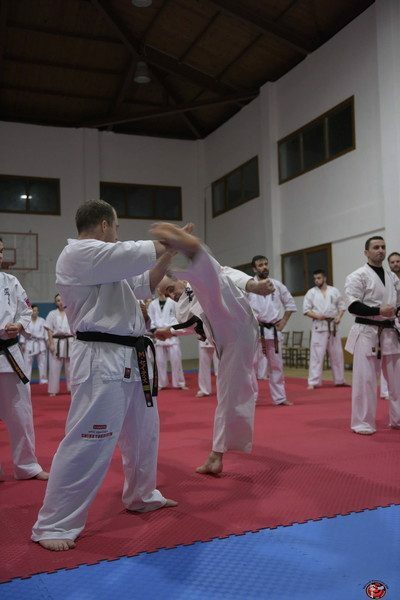 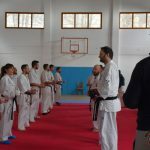 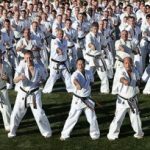 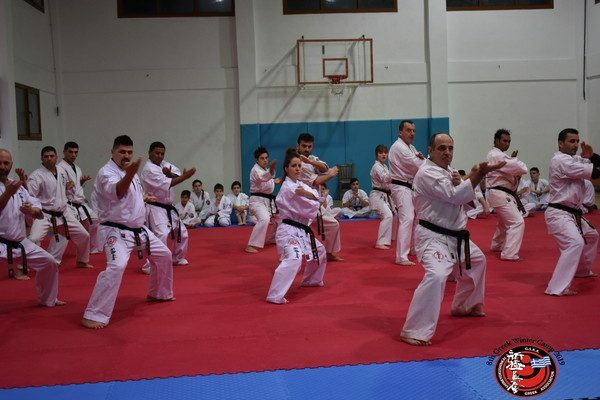 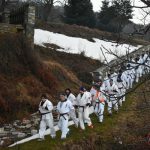 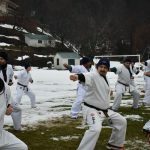 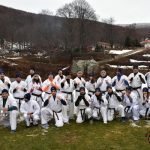 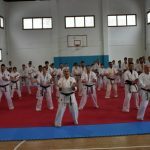 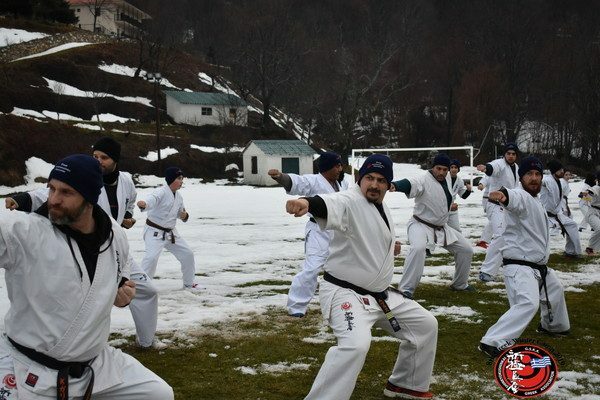 The camp took place at Mount Pelion, in Hania village, one of the most beautiful villages in Greece and consisted of many special training sessions in Kihon, Ido, Kata, and Kumite with more than 60 participants. 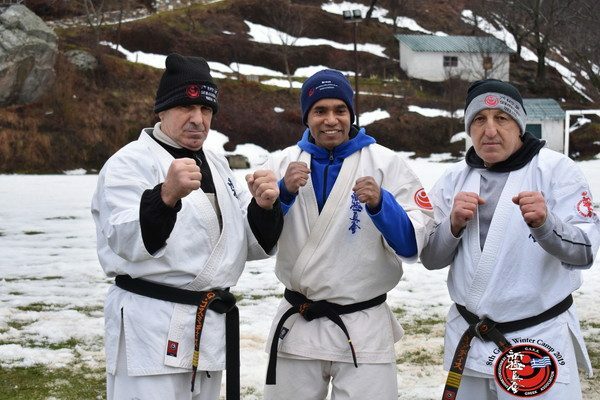 WKO Contact Surya Bahadur Budhathoki (1st Dan) of Nepal participated in the camp with his assistant leader, giving the event an international atmosphere. 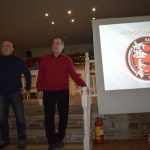 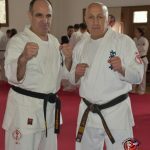 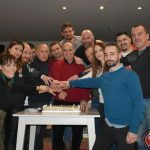 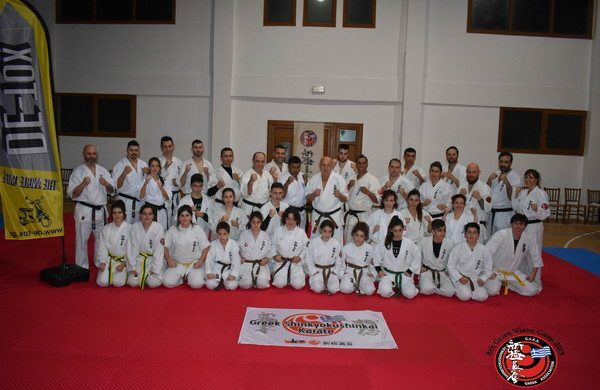 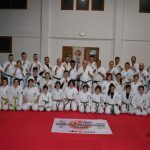 The organizer of the seminar was the Greek Branch Chief and representative of WKO in Greece, Shihan George Kosmidis and he was the official instructor with the North Greece Branch Chief Shihan Otario Melikiadis. 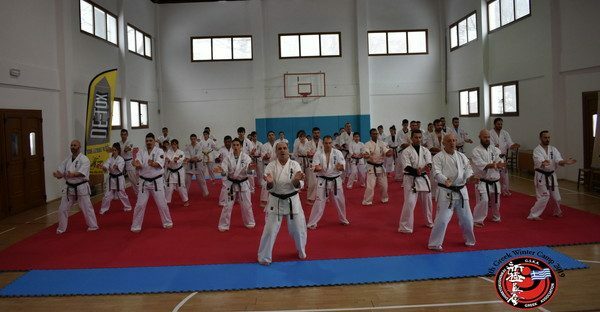 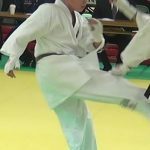 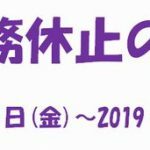 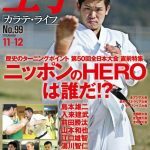 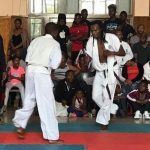 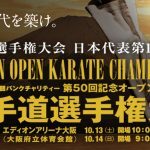 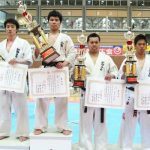 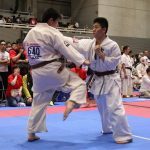 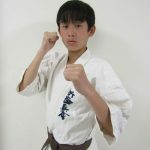 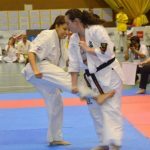 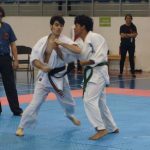 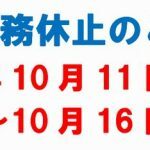 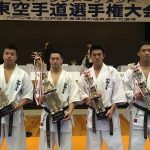 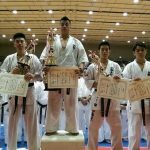 On the last day of the camp, a Dan & Kyu grading exam was held at a high level, and those who passed the first part of the exam, moved on to the Kumite part, where they faced the appropriate number of opponents for each grade. 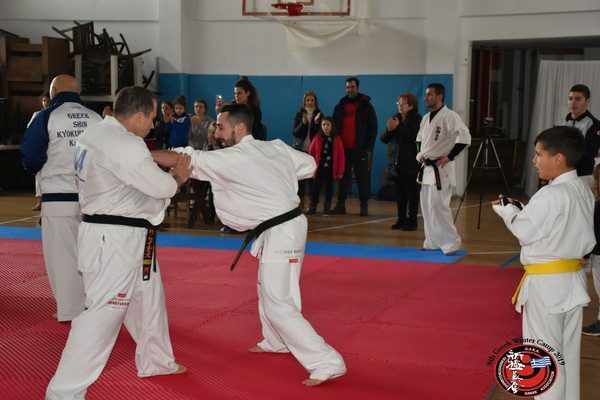 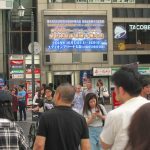 Due to the kind cooperation and support of all participants, staff, and the medical team, the related activities were held in great success.